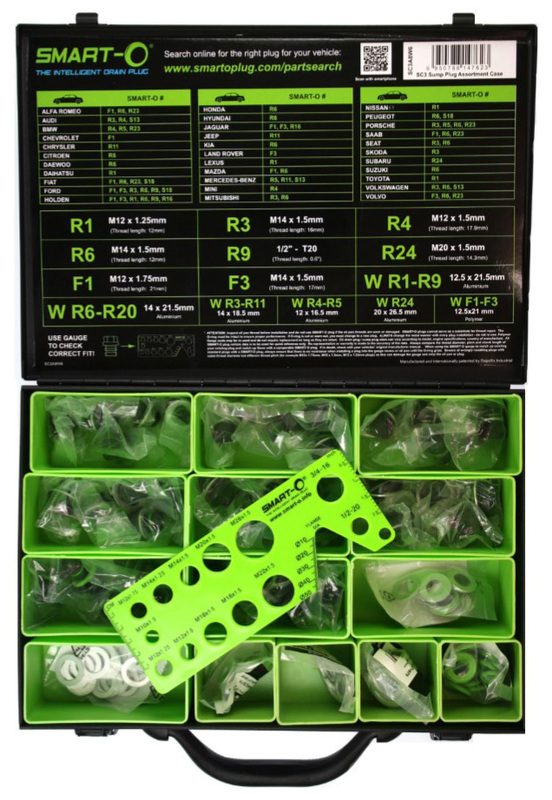 Contains 40 assorted Sump Plugs and 120 Assorted Sump Plug Washers. Sump Plug Washer 20 pack. Alloy/Polymer washer. 12.5mm x 21mm. 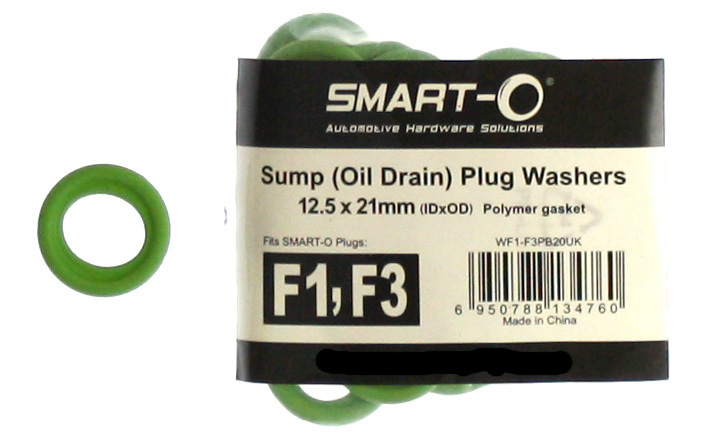 Suits F1 and F3 Smart-O sump plugs. Alloy washer. 12.5mm x 21.5mm. Suits R1 and R9 Smart-O sump plugs. Alloy washer. 19mm x 23.5mm. 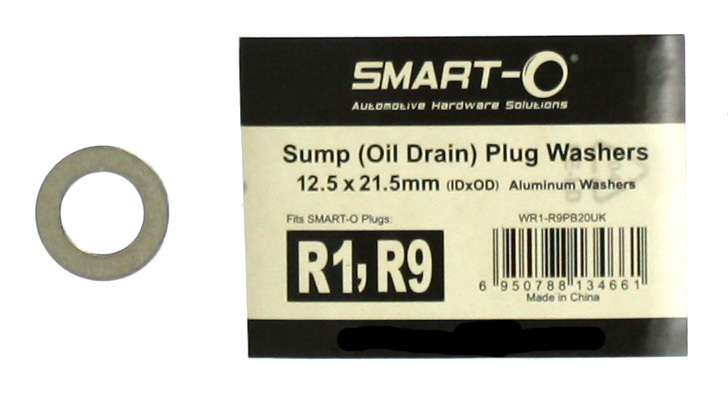 Suits R16 and R22 Smart-O sump plugs. Alloy washer. 18mm x 28.5mm. Suits R23 Smart-O sump plug. Alloy washer. 20mm x 26.5mm. 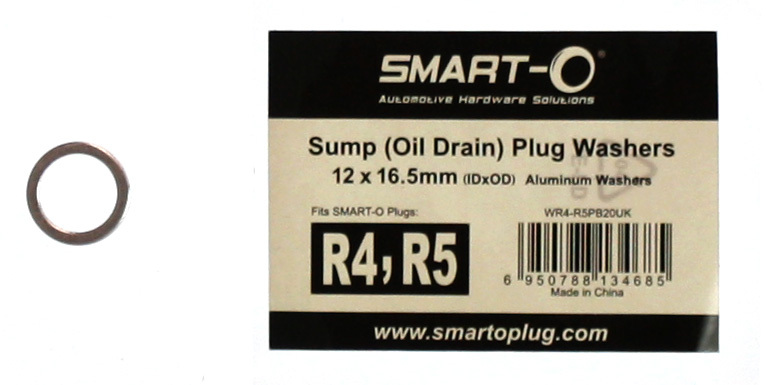 Suits R24 Smart-O sump plug. Alloy washer. 10mm x 15mm. 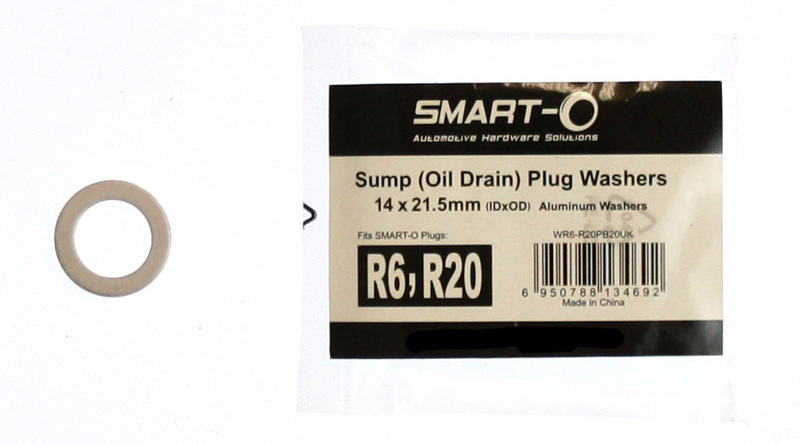 Suits R28 Smart-O sump plug. Alloy washer. 14mm x 18.5mm. Suits R3 and R11 Smart-O sump plugs. Alloy washer. 12mm x 16.5mm. Suits R4 and R5 Smart-O sump plugs. Alloy washer. 14mm x 21.5mm. 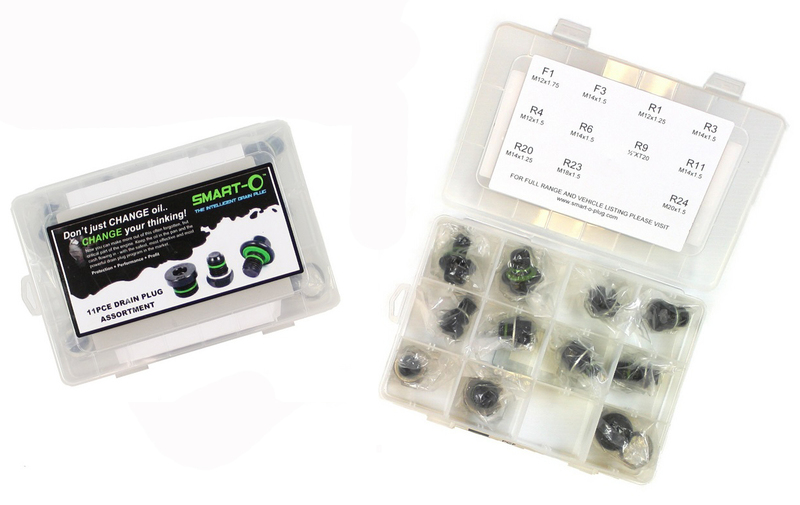 Suits R6 and R20 Smart-O sump plugs. Alloy washer. 22mm x 26mm. 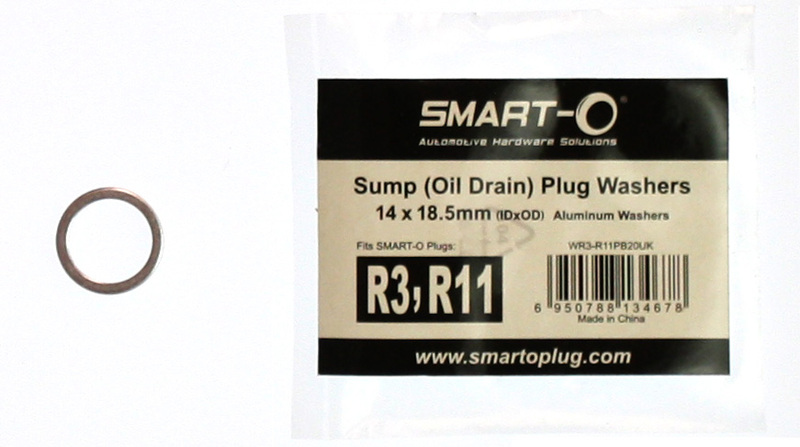 Suits S18 Smart-O sump plug.